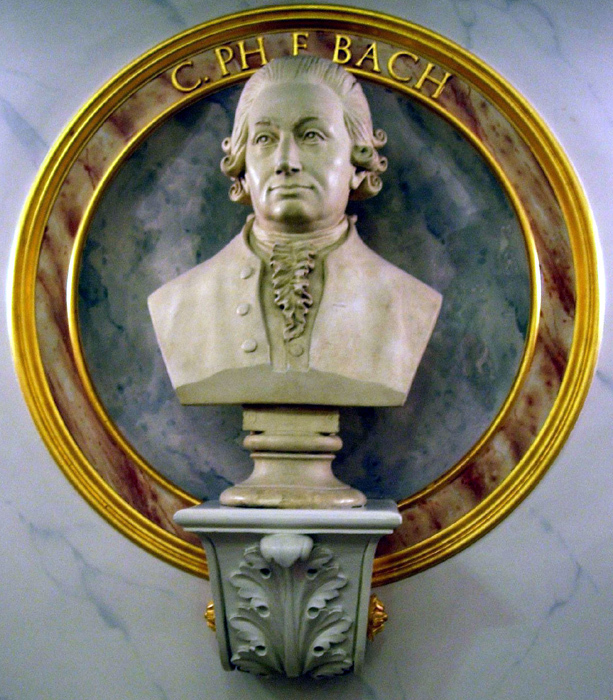 8 March 2014 marks the three-hundredth anniversary of the birth of Carl Philipp Emanuel Bach. 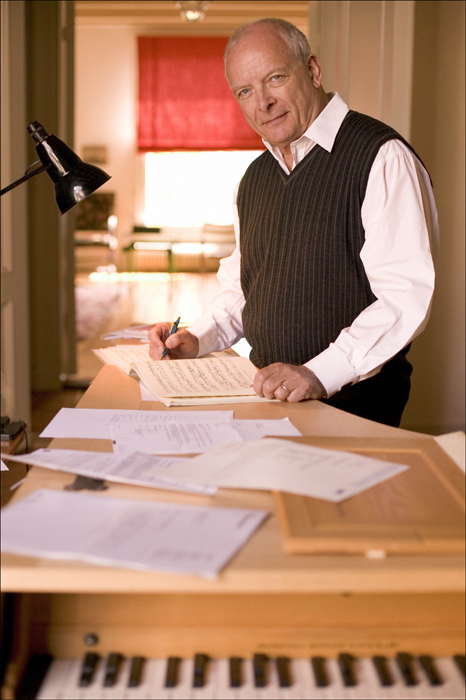 Consequently, his work will be at the center of Bachfest Leipzig 2014 – set in the context of the work of his father, Johann Sebastian, and his godfather and predecessor in his post in Hamburg, Georg Philipp Telemann. 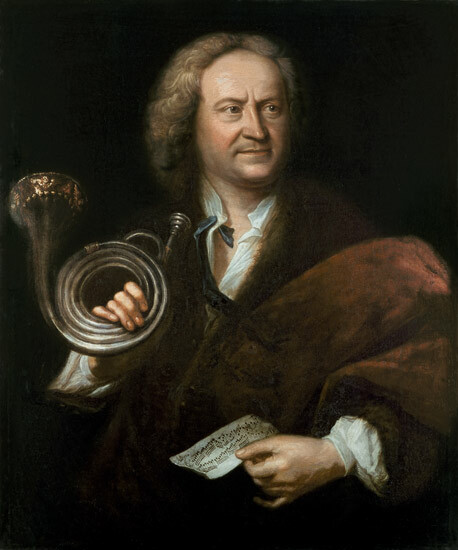 The most important textbook and treatise by C. P. E. Bach, Versuch über die wahre Art das Clavier zu spielen (Essay on the True Art of of Playing Keyboard Instruments), published in 1753, is the source of the theme for the festival. Christopher Hogwood, Ton Koopman, Christoph Spering, Dorothee Mields, Midori Seiler, Malcolm Bilson to name just some – only the best musicians join with Leipzig’s Thomanerchor to investigate the “true art” of making music. We will be welcoming the Tafelmusik Baroque Orchestra (Toronto), our “orchestra-in-residence,” on their first visit to Leipzig, where they will play three concerts. 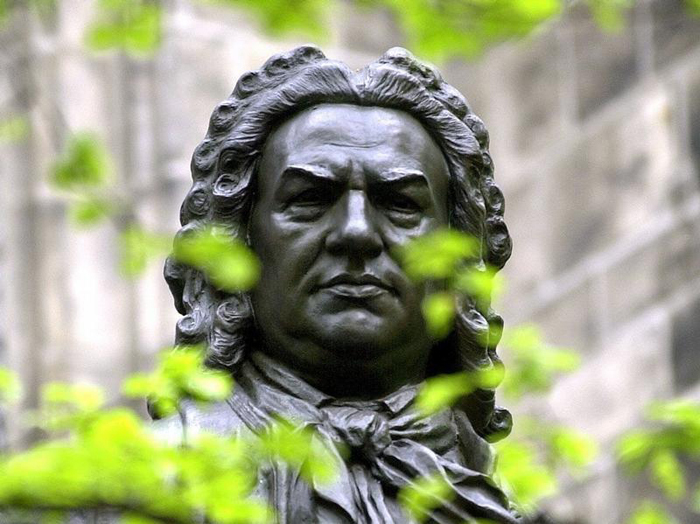 With the Academy of Ancient Music, the Amsterdam Baroque Orchestra, the Akademie für Alte Musik and Capella Cracoviensis, many of the most famous Baroque orchestras will be performing during the Bachfest. General ticket sale begin 15 October 2013. 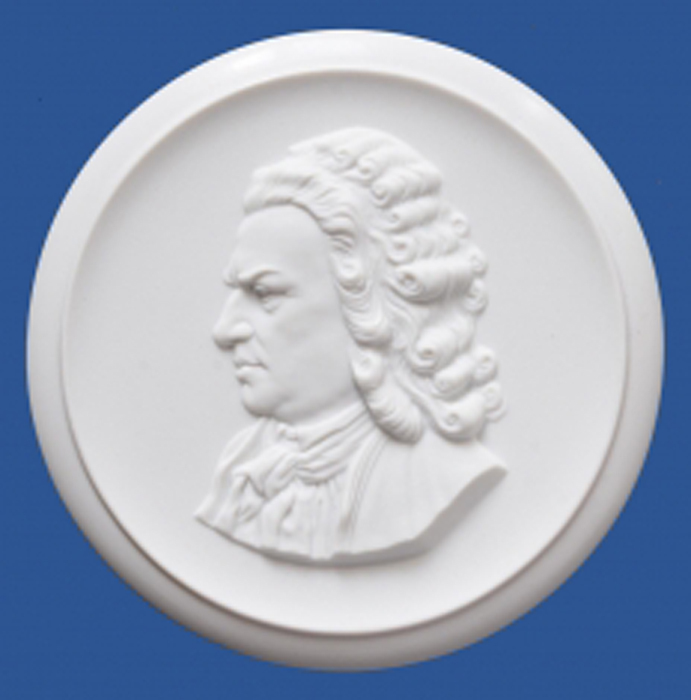 Members of the Friends of the Leipzig Bach-Archive and the Neue Bachgesellschaft can already book beginning 1 October 2013.